The “post-truth” era indisputably proves that there is a great need for an organization like the Center for Inquiry, which champions facts, reason, truth, science, and secularism. During a time where ideas are under threat by the changing tides of national and global events, everyone who shares these core values will be needed. CFI needs your help to be part of the solution, to join the good guys. Religious extremists have attacked and murdered non-religious thinkers, secularists and human rights activists for promoting secular values and fundamental human rights.  CFI helps these writers, bloggers, activists, and their families who face threats for their beliefs find safety. We provide educators with free online tools, video workshops, webinars, and lessons plans to help grow our children’s understanding of evolution, natural selection, and diversity. In 2017, TIES held nearly 50 free workshops across the country while recruiting a committed bureau of facilitators. Science and secularism are being attacked in U.S. law and public policy as never before. We have been leading advocates in these areas, and have assembled a wide network of experts who can address the public-policy issues related to our values. We bring that network and expertise to the nation's capital. You’ll receive advanced event invitations, a personalized membership card, discounts on events, and more. Donations can be given to any program of CFI. Your money can assist us in making the world better. By including us in your will, you can make sure that there will always be a fight for a secular future. Download this form to accompany your donation via mail. We appreciate your support!